Big Bag Transporter - Reach It! - Move It! - Crush It! With the big bag transporter you can lift and transport big bags safely and securely. 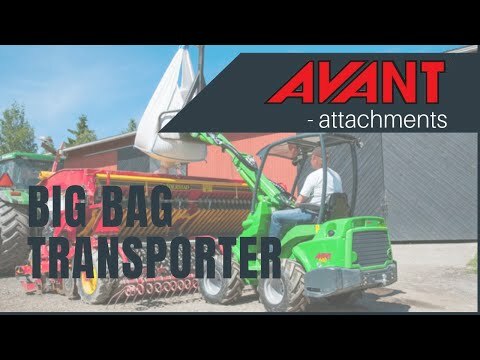 This simple attachment makes loading of fertilizer or stacking big bags as easy as it can get.